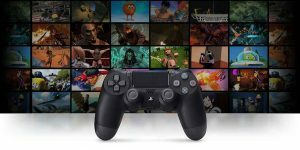 It’s a rare thing indeed to get turn-based strategy on PS4, rarer still to get one as deep and enjoyable as the XCOM series. This makes the arrival of Phantom Doctrine all the more welcome. Can it join Firaxis’ series as another stellar example of a much-underutilized genre? 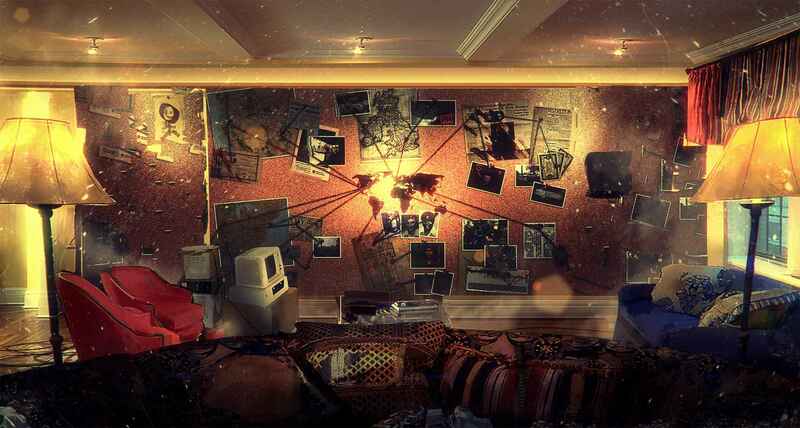 Phantom Doctrine is grounded in real events, namely those of the Cold War. You are tasked with taking control of The Cabal as either a CIA or KGB agent. This very hush-hush organization whose job is to stop a global conspiracy from unfurling into something truly disastrous. To do this you must carry out clandestine missions, perform interrogations, assassinate targets, and investigate classified data. If there’s one major strength Phantom Doctrine then it’s how effectively it nails its Cold War espionage atmosphere. From menus to the art style to the mechanics and beyond, the tone just feels right. The consistency here sells this as its own thing in the long run, even though it will look and play a lot like XCOM at first glance. It’s a smart move though as it makes Phantom Doctrine that little bit more comfortable to adjust to. The same tile-based movement, the same overwatch ability (with some fresh variables to be fair) and the same permadeath fears. It sounds unkind to say Phantom Doctrine could be viewed as a reskinned mod of Firaxis’ title, but it’s honestly a compliment. There aren’t many games that capture that style and use that set of mechanics after all. 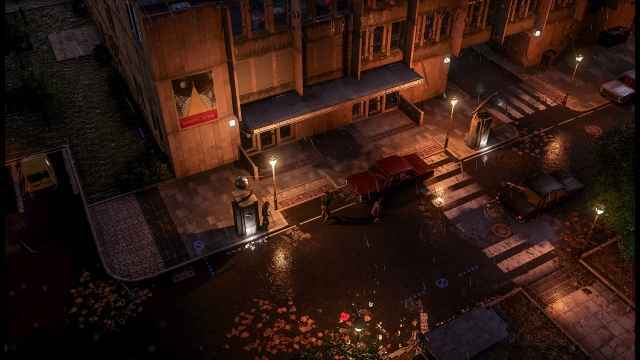 Phantom Doctrine does one-up its inspiration in a visual and technical sense though, at least on PS4 where XCOM 2 struggled in its transition to console. While Phantom Doctrine is not exactly spectacular in that regard, it does run quite well, and the art style hides any potential shortcomings quite well. Plus there’s some good detail to be found in the various locations you visit. As with its obvious influence, you get action points each turn (AP) which are spent on moving characters the map (uncovering blacked out areas as the character ‘sees’ them. and, when called for, taking action against enemies. Once you’ve used all your AP up in a turn, you hand it over to the AI enemy to have its turn, where it will either go about its business as usual or react to whatever intrusion they’ve spotted you making. Every move has to be carefully considered. You can’t just leg it about the mission area karate-chopping enemy soldiers (I mean, you could, but you’ll get killed). 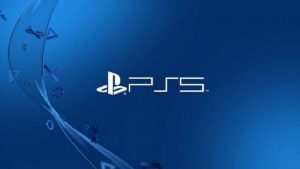 Turn-based this may be, but the emphasis is on stealth, infiltration, and deception. The longer you can act in the shadows the smoother your agents’ exit will be. A personal favorite mission type sees you go into a mission in disguise. You get to swan about top-secret facilities without a care, waiting for the perfect moment to do some sneaky spy stuff when staff isn’t looking. Tensions rise as you try to pull off riskier moves, and that’s great at capturing the spirit of espionage. Pulling off a clean, quick, and quiet room breach is almost an art in how it makes you feel like a well-oiled spy squad. It does also highlight just how bad things can go if you make a grievous error. There are multiple ways to infiltrate buildings. Some noisier than others. In the early hours, the game is a tad easier on you, focusing on missions that push you towards the stealthy option throughout. It’s not until you have to go on the offensive that the tables turn and things get incredibly perilous. You need to sort your agents out with good tech and weapons for missions such as these, but you need to find and research them first. This means early offensive missions (assassination, for example) are brutally tough lessons that tend to end in disaster. Phantom Doctrine has a steep learning curve after its relatively gentle introduction. 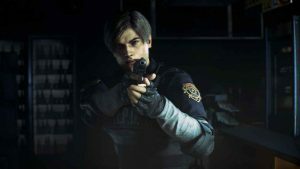 It’s unlikely that you’ll power through all 35-40 hours of a campaign without failing hard at least a few times, and that’s to be expected to some degree, but boy, does it get frustrating and borderline unfair after the opening missions. The other downside of death and failure is the obnoxious load times that come with it. 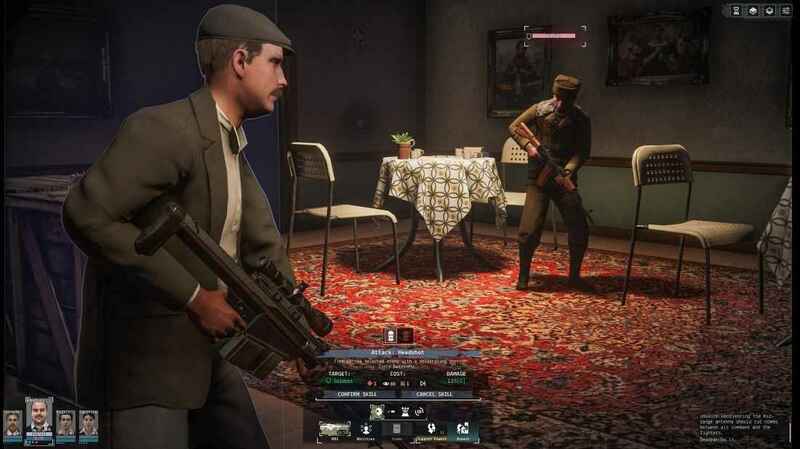 The wait to get back into the action is a real patience tester, especially when Phantom Doctrine can dump you on your backside repeatedly within the same mission. It definitely helps matters if you’re enchanted by the game’s Cold War spy tomfoolery as I was because this combination is likely to put some players off quite swiftly otherwise. The time does come where it clicks, and the frustrations melt away, allowing Phantom Doctrine’s Cold War story to shine. I’d have been perfectly satisfied with a by-the-numbers spy story, yet this is a genuinely compelling tale of intrigue and deception that’s amplified by the gameplay touches that surround it. The investigation board is a great touch in piecing together evidence to seek new targets. Take the investigation board or example. You piece together evidence you’ve uncovered to unlock new opportunities, but you get to do the work by connecting evidence on a cork board with string (suitably old-fashioned). Things like this add so much character to the story, making you feel the part. Again, the consistency and detail put into this Cold War spy game are admirable. 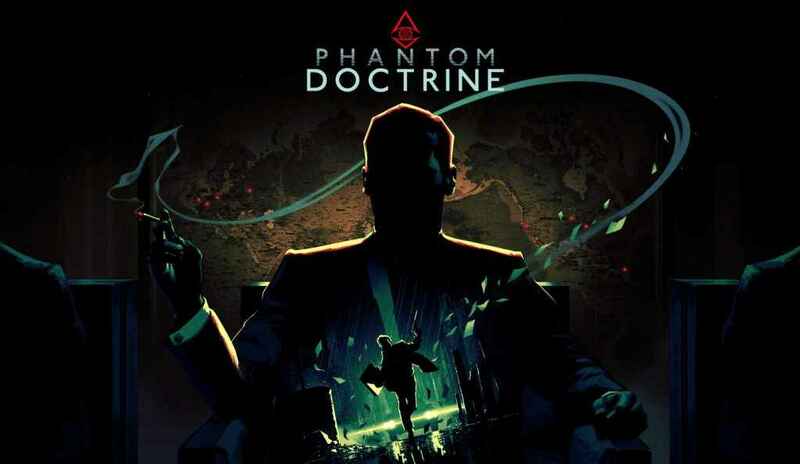 Phantom Doctrine – A Hit or Self-Sabotaging? Phantom Doctrine is a touch less flexible in moving from the clandestine to the combat than it could be, and that, alongside the aforementioned issues stops it short of being great. It does not mean there is no quality to be found though. Phantom Doctrine fully embraces its Cold War fantasy espionage and sells it superbly. If you can brace yourself for some difficult patches and grit your teeth through some technical frustration, there’s plenty to love. Phantom Doctrine review code provided by the publisher. Phantom Doctrine is a superb slice of Cold War espionage storytelling tied to a serviceable turn-based strategy. A harsh difficulty curve awaits, but there's reward to be found.